Hi, I’m Nina Zipkin and here are three of the biggest finance stories of 2018. In acquisition news, Keurig Green Mountain bought of Dr. Pepper Snapple Group for $26.6 billion in January, and T-Mobile purchased Sprint for $58.7 billion in March. 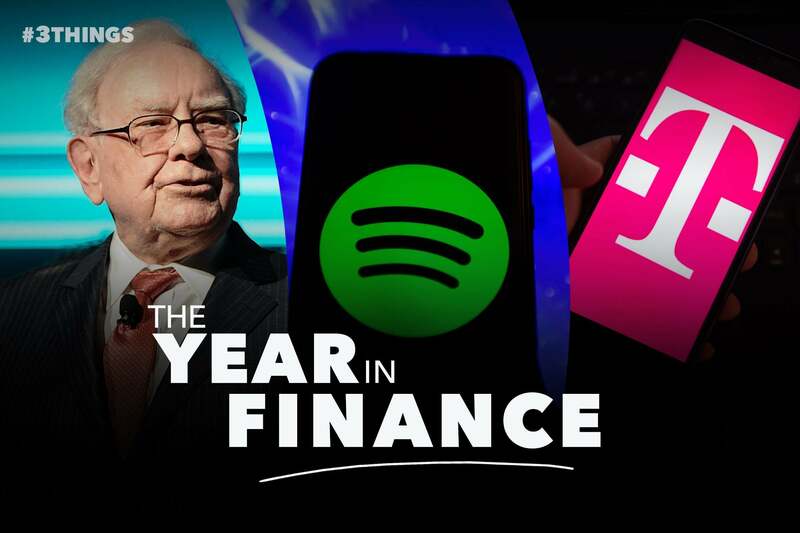 Eventbrite, Docusign, BJ’s Wholesale Club, Dropbox and Spotify were among the more than 170 companies that went public this year, with Spotify having the highest offer at $9.2 billion. On Wall Street, Warren Buffett’s Berkshire Hathaway was the most expensive stock of the year, trading at a lofty $315,000.00 a share as of the beginning of December 2018.